“I am writing to thank you for your great storage service. I was able to get my boat out of the drive way and make my wife happy at the same time. What more could you ask for!" “Portland Boat & RV stored our motorhome for the summer while we went back home to Michigan. 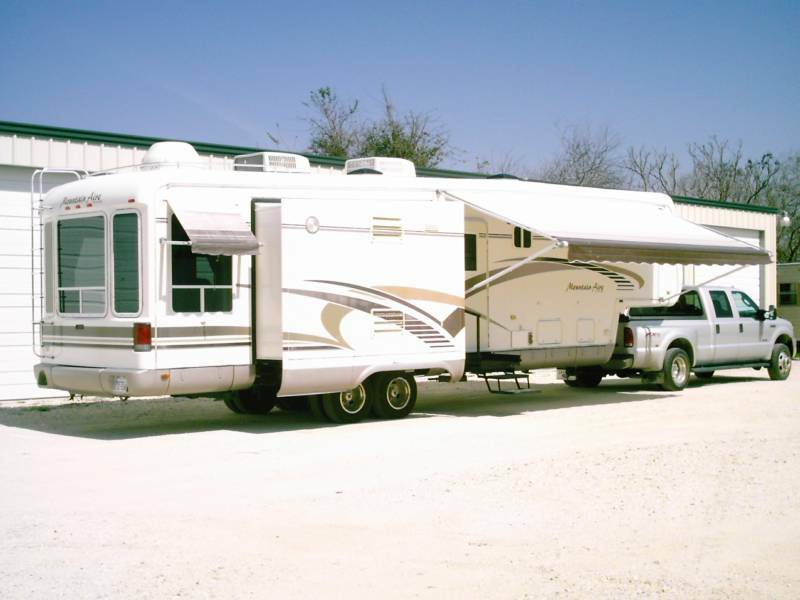 When we got ready to come back to Texas, Kermit & Shelly washed and waxed our fifthwheel, delivered it to The Lagoons RV Park in Rockport and set up our home for a wonderful welcome. It was plugged in, hooked up to services, clean floors & bedding and totally ready to enjoy living in south Texas! What great hospitality service ~ best four star hotel ever!" We use Interstate Batteries in our trucks, boat, & for our fifthwheel house batteries. near our favorite fishing locations! "